Modern dry salt therapy has its origins from the salt mines and caves in Europe and Russia. As the workers were mining the salt (through chiseling, grinding and hammering at the salt), micro-sized salt particles were being disbursed into the air. Additionally there were ideal conditions below the Earth’s surface where air pressure and circulation, and humidity and temperature affected the quality of the environment. In this environment, miners were receiving many natural health benefits by breathing in the salt particles. Considering that mining jobs were usually recognized as dangerous to life and health, salt miners seemed to thrive on good health. They rarely had any respiratory issues and also looked younger due to great skin appearance. In 1843, a Polish physician, Feliks Boczkowski first wrote about the benefit of salt mines. He noted that salt miners had much lower rates of lung disease compared to the rest of the population. He attributed the cause of the salt miners’ good health to the salt cave air that was saturated with saline dust. 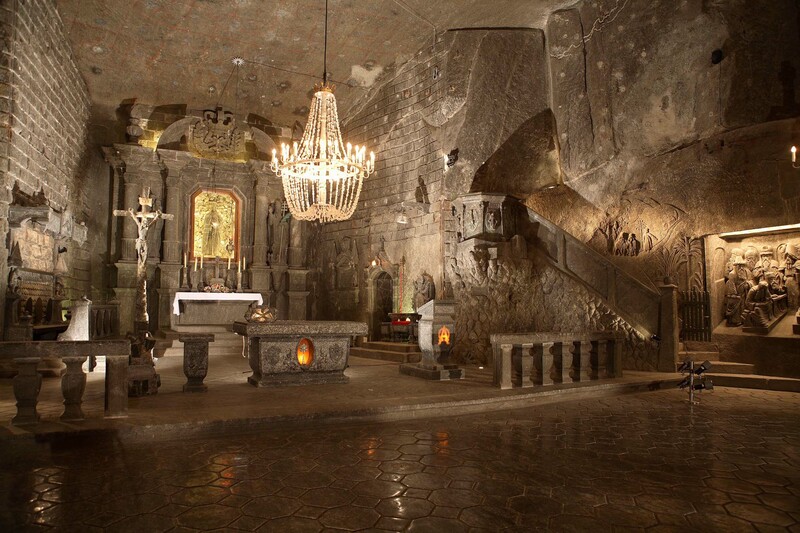 He opened the first the bath salt facilities in Wieliczka, Poland. 1958 Professor Mieczyslaw Skulimowski started regular treatments in the salt chambers, thereby initiating a new field of medicine – subterraneotherapy. 1968 A subterranean clinic specializing in treatment for allergies opened in Solotvino, Ukraine. 1980-1990 The first artificial salt caves were constructed and the first Dry Salt Aerosol Generator (halogenerator) was developed. Halotherapy was introduced to health care professionals and the public. In Eastern Europe, Halotherapy was developed as a conventional medical method. By the late 1980s developers worked on the challenges of inconsistent dry salt aerosol (DSA) concentration in salt rooms. Rigorous testing proved the efficacy of consistent, moderate-dose Halotherapy and that at too-high concentrations of dry salt aerosol (the mixture of micronized salt and air) salt room visitors could experience bronchospasm and that DSA at too-low of dose was not therapeutic. Also, researchers began to gain greater understanding of the need for treatment protocols for different conditions, and the importance of small salt particle size to deliver therapy to the minute structures in the lungs and sinuses. 1990-1991 Controlled Halotherapy was born. Aeromed (a member of Aeromed-Halomed Group) developed the first halogenerator outfitted with a sensor, which could measure the level of DSA concentration throughout Halotherapy sessions. 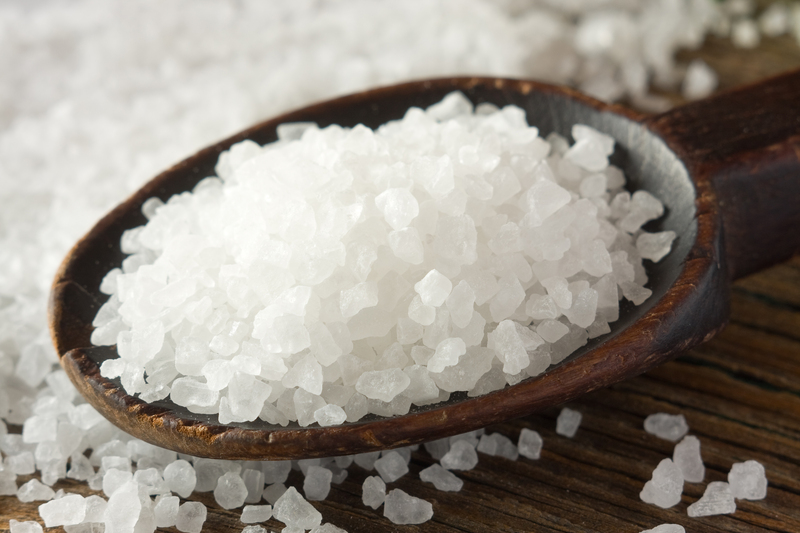 For more than 20 years, specifically-designed salt rooms have used dry sodium chloride aerosol, to treat upper and lower respiratory and skin conditions. Halotherapy is particularly helpful in treating certain chronic illnesses, such as asthma and bronchitis, and other respiratory and allergy-related conditions, as well as certain skin conditions, such as eczema, psoriasis, and acne. Salt room visitors often report that halotherapy enables them to reduce the use of medications and prevent recurrence, lengthening and stabilizing remission periods.